Speak to one of our hosts to plan your visit to the Van Gogh Museum. Extensive research has been conducted on Sunflowers in recent years. We now know more about the fascinating genesis and condition of the work. 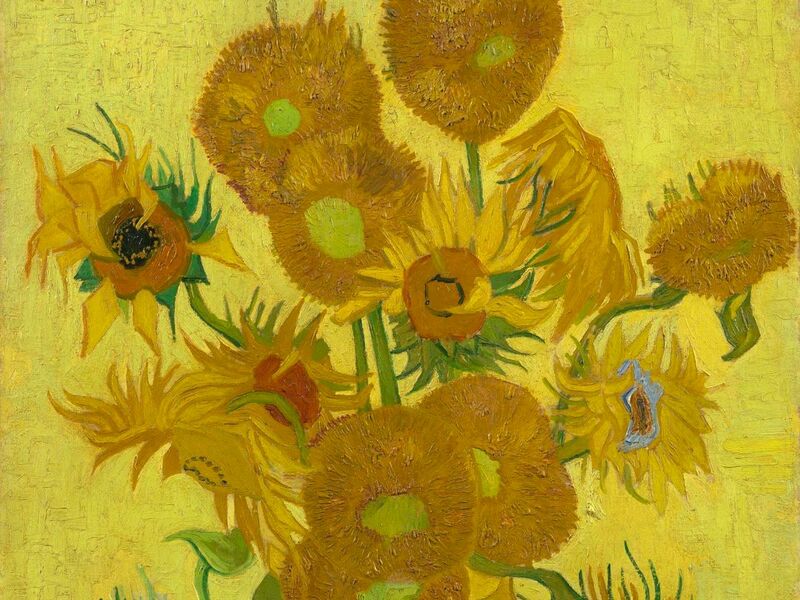 Visit the exhibition Van Gogh and the Sunflowers to discover how important the sunflower was to Van Gogh and learn the answers to pressing questions such as how we can best preserve this painting so that it can be enjoyed by generations to come. 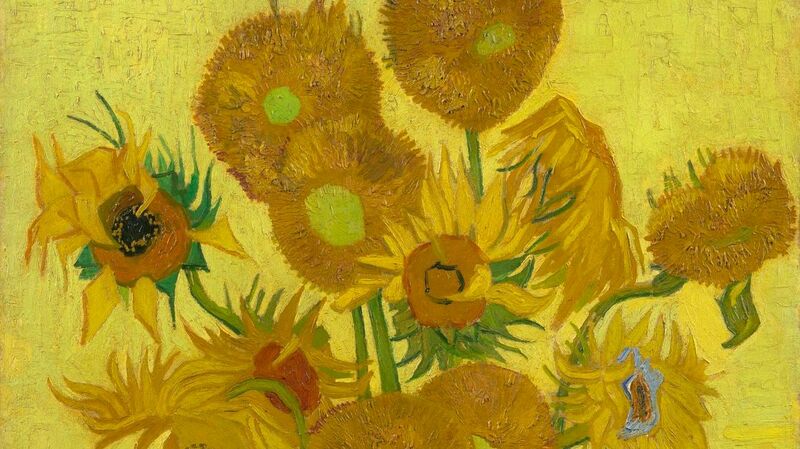 Don't miss it at the Van Gogh Museum from 21 June - 1 September 2019. Upon seeing Hockney’s paintings, it’s not difficult to see that Vincent van Gogh was a strong source of inspiration. Discover more parallels between the two artists in the exhibition 'Hockney - Van Gogh: The Joy of Nature.' On view from 1 March - 26 May 2019. The world-famous art of David Hockney (1937) is colourful and colossal. Hockney is inspired by nature, he makes use of bright colours and experiments with perspective. Van Gogh also dealt with this. The resemblances between the two artists are no coincidence. 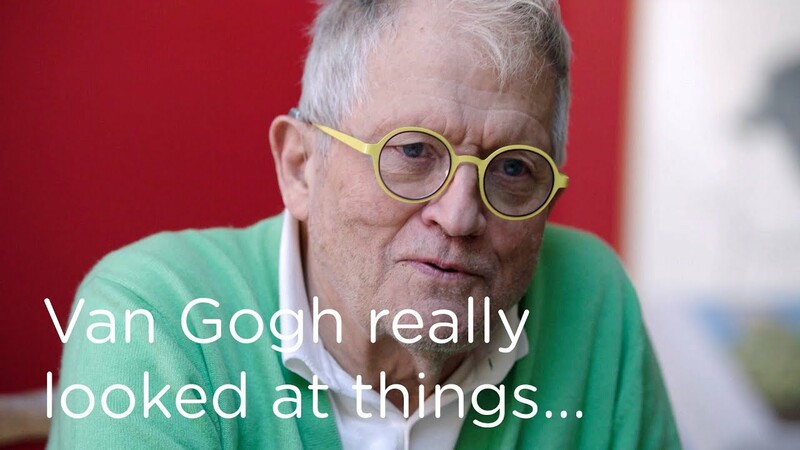 Vincent van Gogh was a great source of inspiration for David Hockney. Discover more parallels in the exhibition Hockney - Van Gogh: The Joy of Nature.